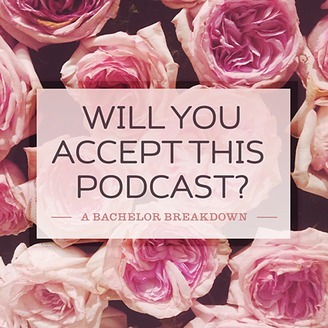 Welcome to "Will You Accept This Podcast?" 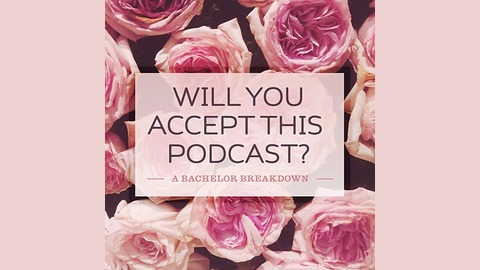 Two Bachelor enthused sisters (Leslie Salas and Lara Ziobro), one fabulous podcast summarizing the best and the worst from each week's episode. Here for the drama.